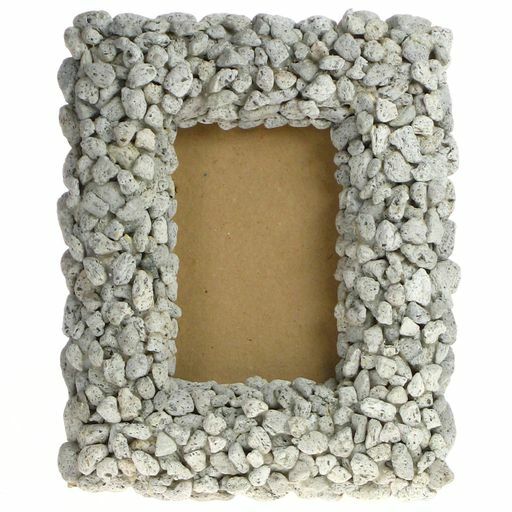 This is a interesting and uniquely designed Pumice Pebble Frame. 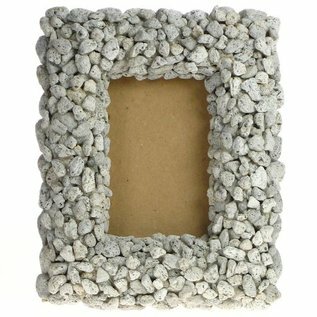 Perfect for pictures or a mirror. 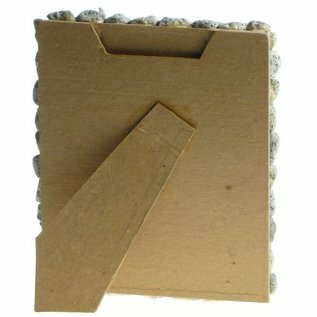 Our pictures and frames are made from Sustainable sources and handmade in Cornwall.